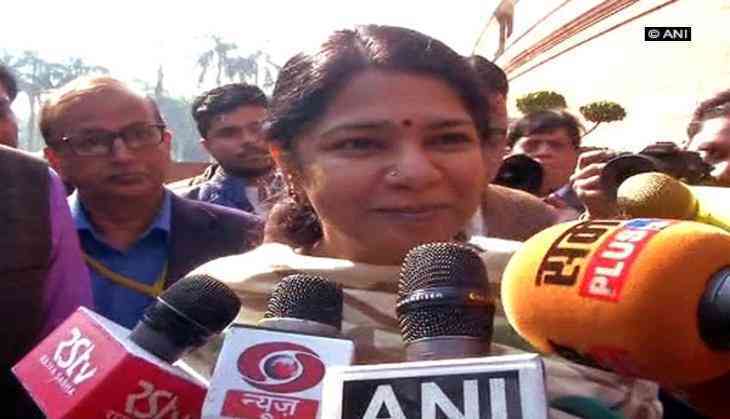 A day after being acquitted in the 2G case, Dravida Munnetra Kazhagam (DMK) MP Kanimozhi on 22 December said she was wrongly framed in the multi-crore scam. "The DMK was blamed unnecessarily and we had been framed wrongly. The whole case was based on a notional loss. What we have been saying all these years, now finally the judge said the same thing," she told media. All accused in the 2G spectrum allocation scam cases - including former telecom minister A Raja and Dravida Munnetra Kazhagam (DMK) MP Kanimozhi - were, earlier on Thursday, acquitted by a Special CBI court.